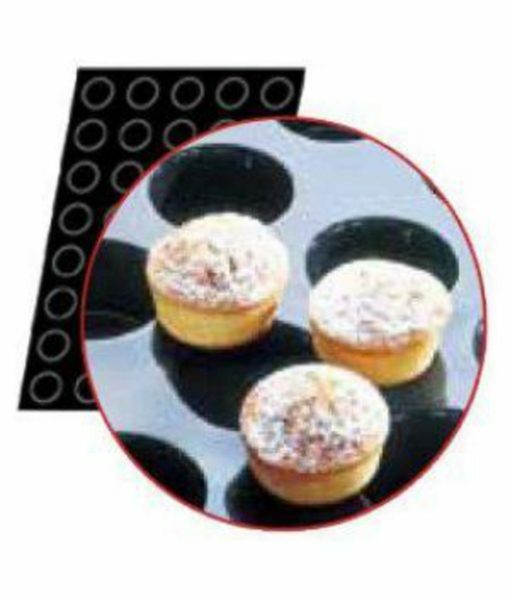 This fibreglass impregnated silicone baking mat has been designed and tested to the rigorous standards of the commercial market to produce the ultimate baking accessory everyone should have. 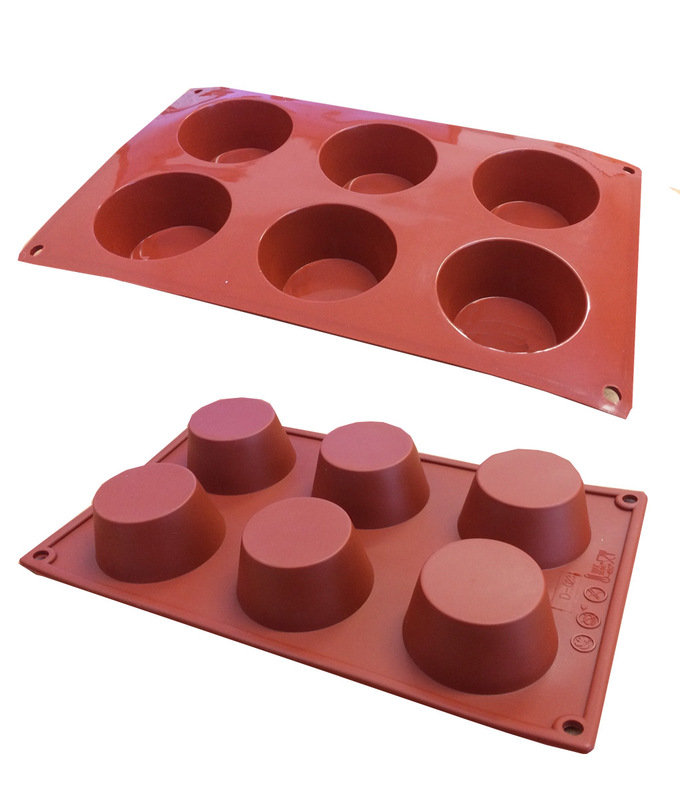 The inter laced fibre glass combined with food safe silicone will not only give you an excellent non-stick surface to work with, but better heat distribution in baking as well as an easy to clean mat and baking sheets when your done. 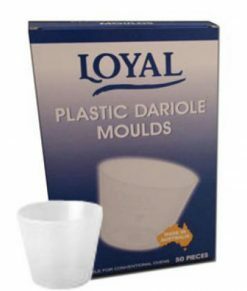 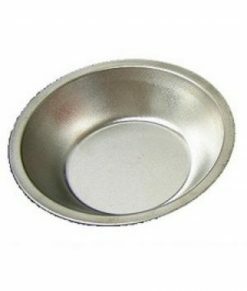 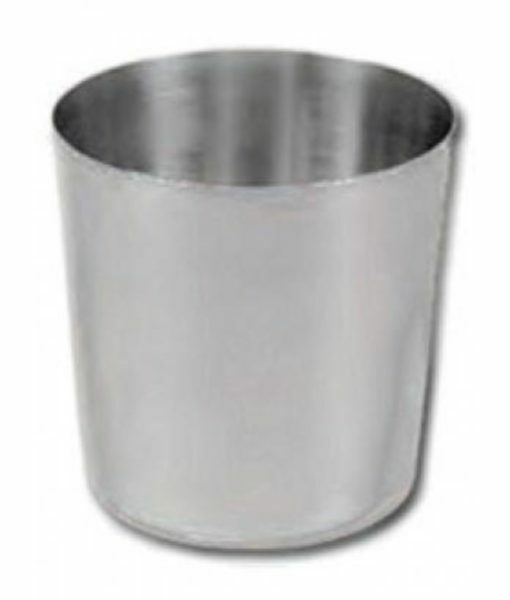 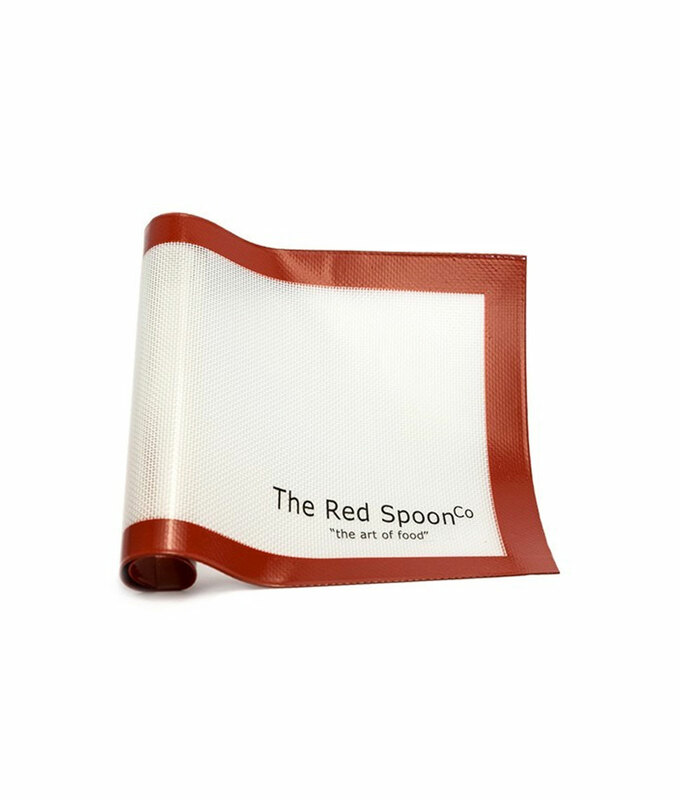 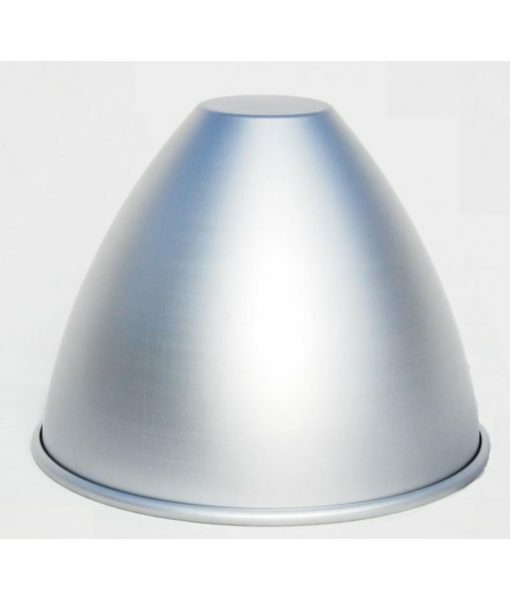 Replaces baking paper to give a non-stick surface that can be used time and time again when baking bread, pastries and cakes, or used to aid in the preparation of sticky materials such as gooey batter, taffy, caramel or chocolate. 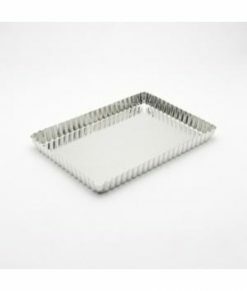 Our mats do not need to be greased before use and are ready to go straight from your cupboard or draw.